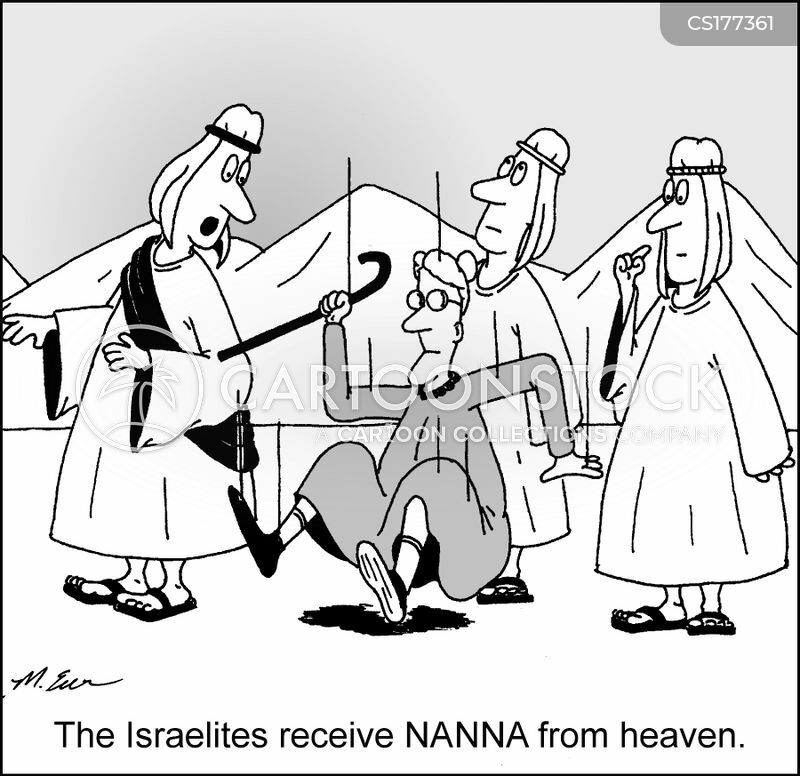 The Israelites receive nanna from heaven. 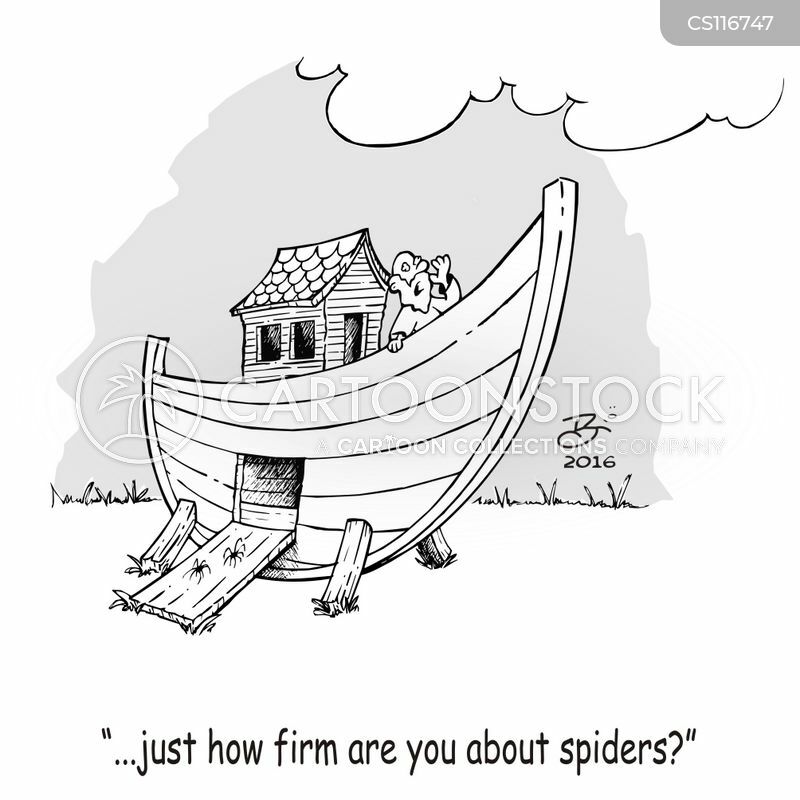 "...just how firm are you about spiders?" 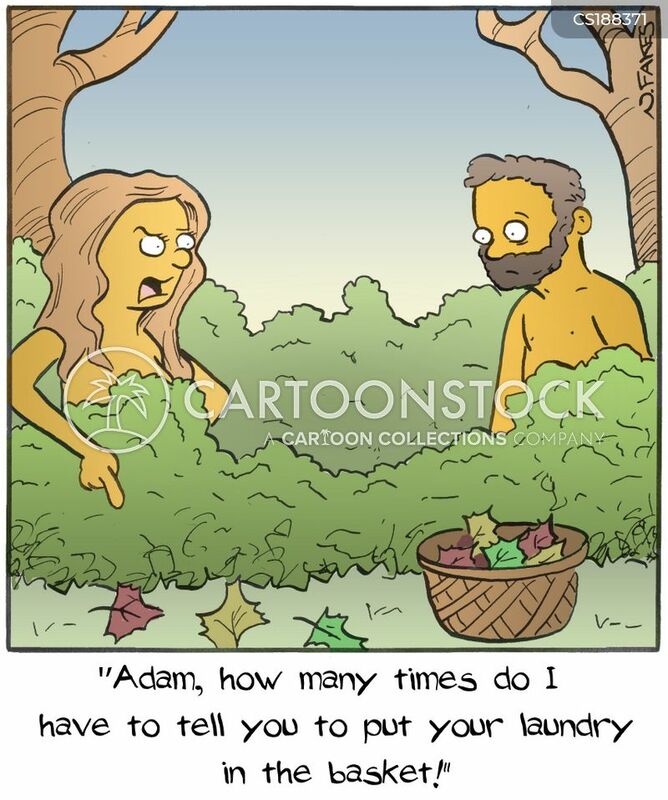 "Adam, how many times do I have to tell you to put your laundry in the basket!" 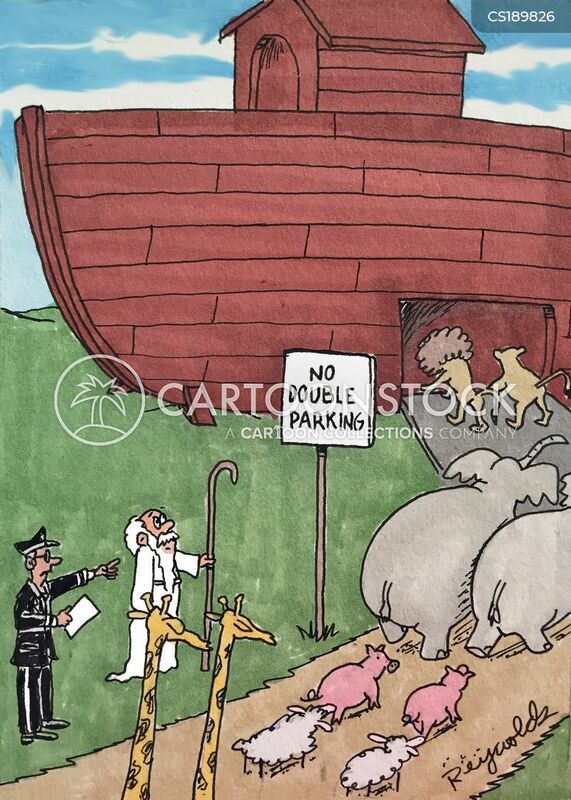 "Are you sure this flood was caused by God? 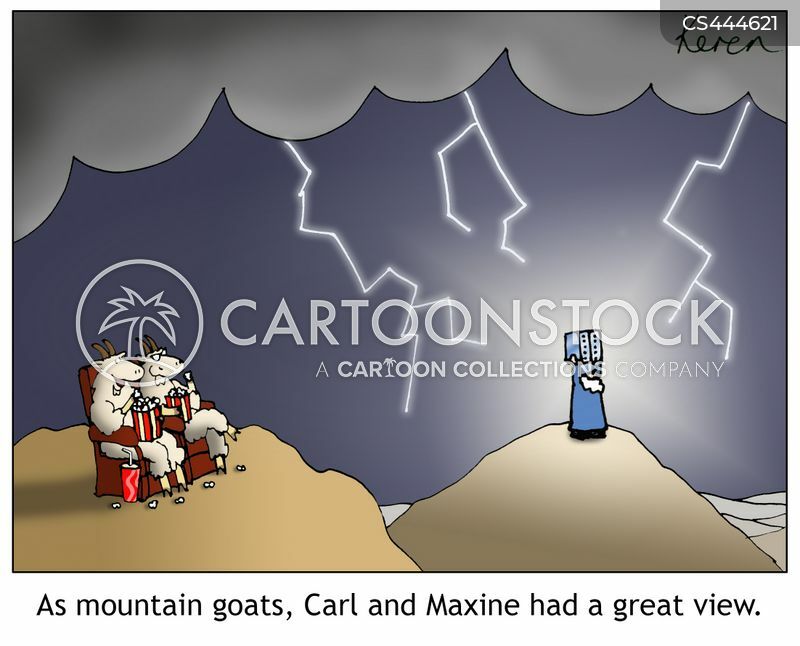 Could it be caused by global warming?" 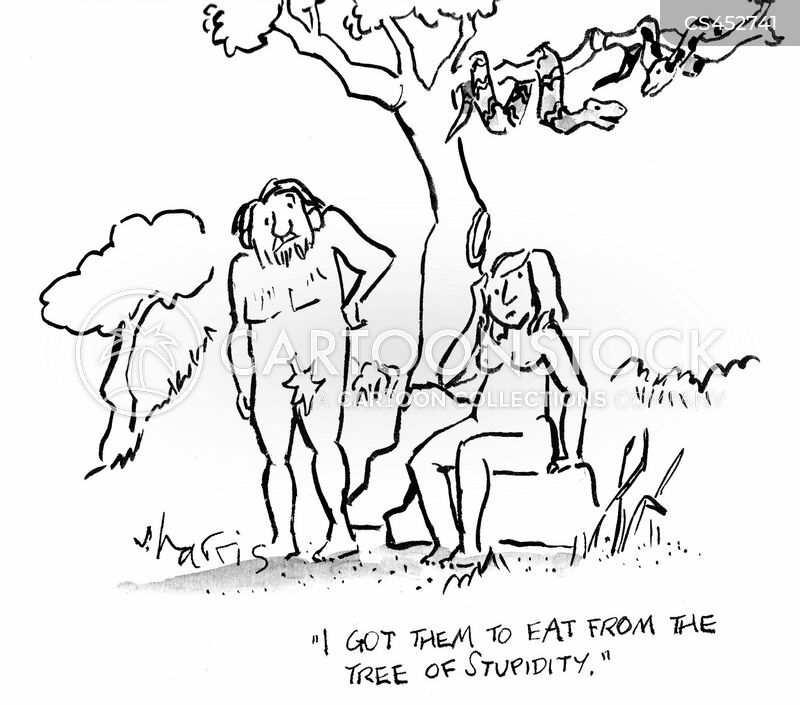 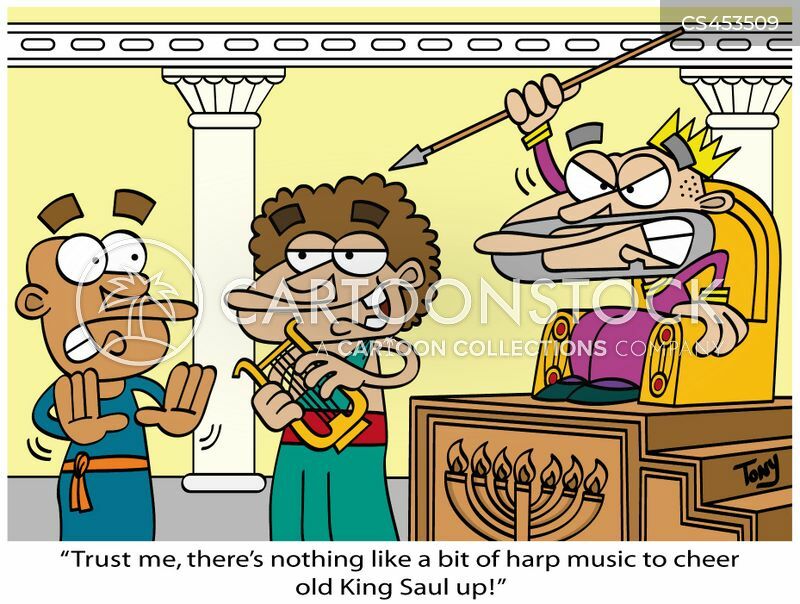 "I got the to eat from the tree of stupidity"
"Trust me, there's nothing like a bit of harp music to cheer old King Saul up!" 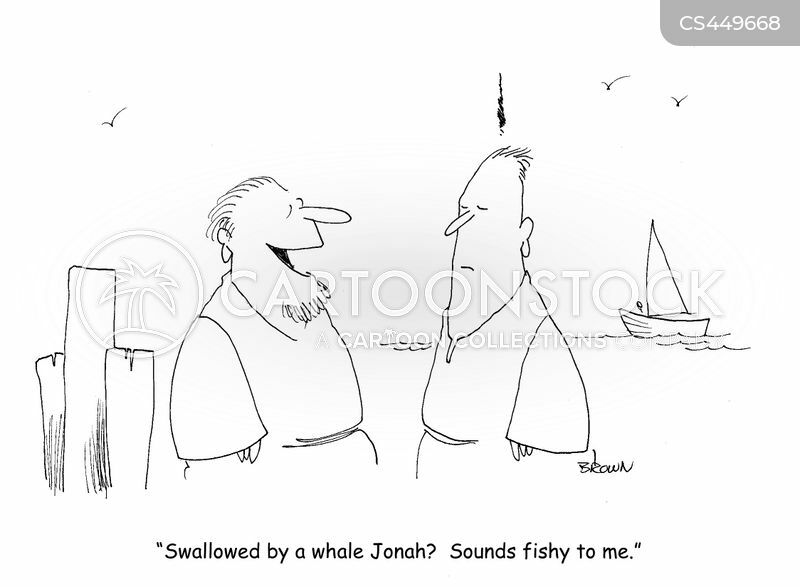 "Swallowed by a whale Jonah? 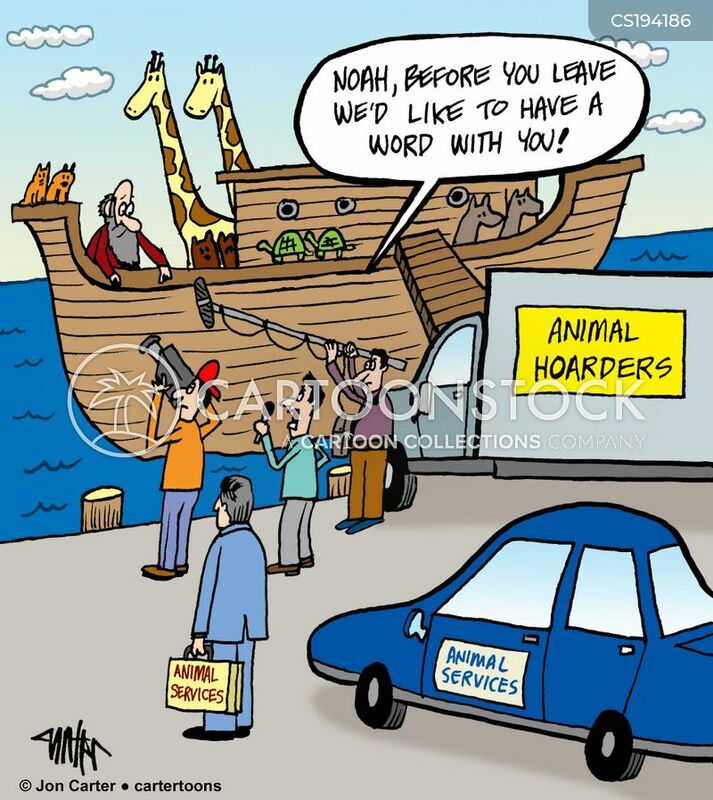 Sounds fishy to me." 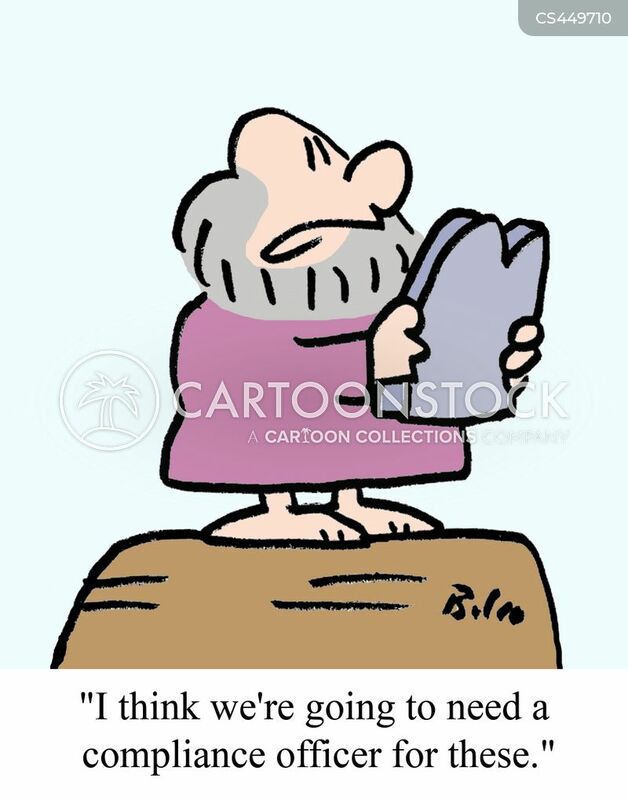 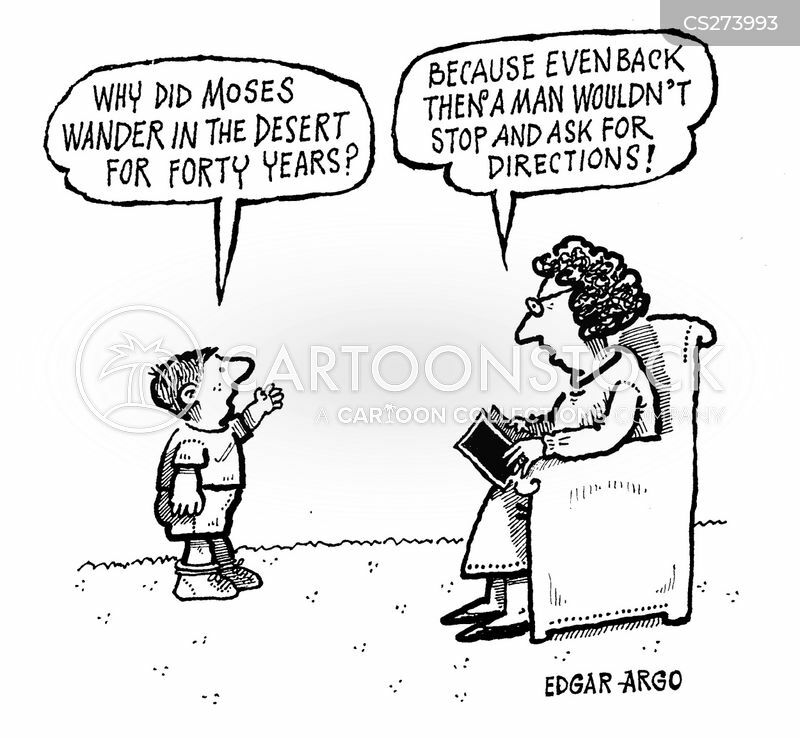 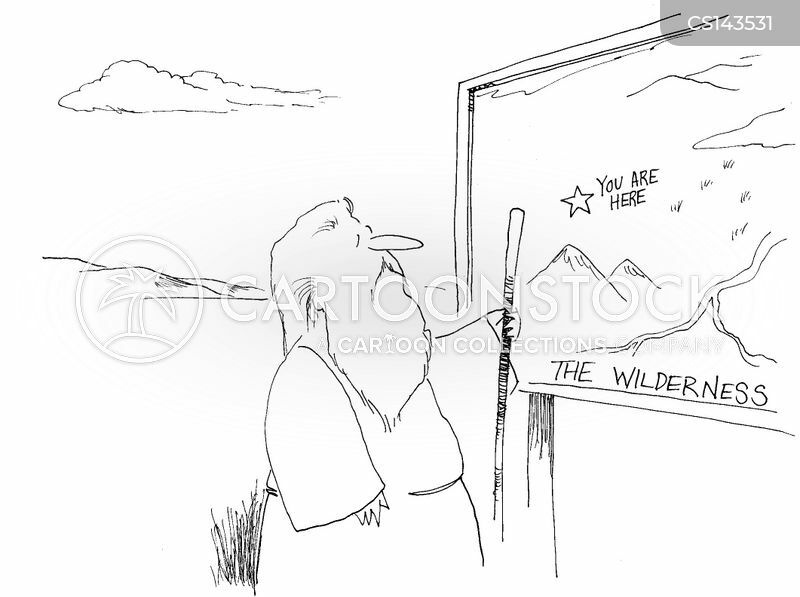 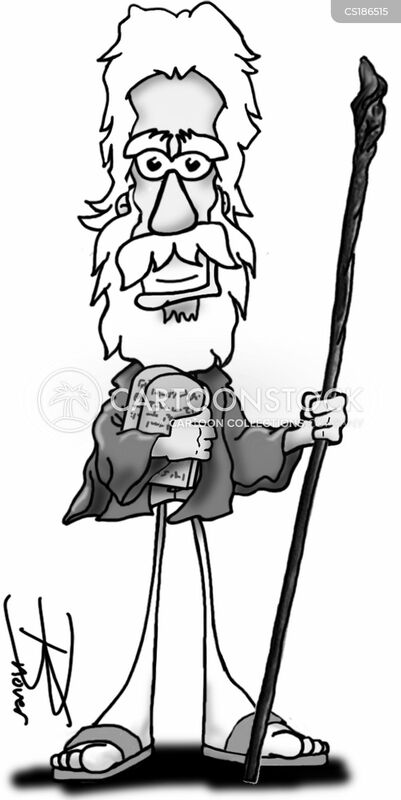 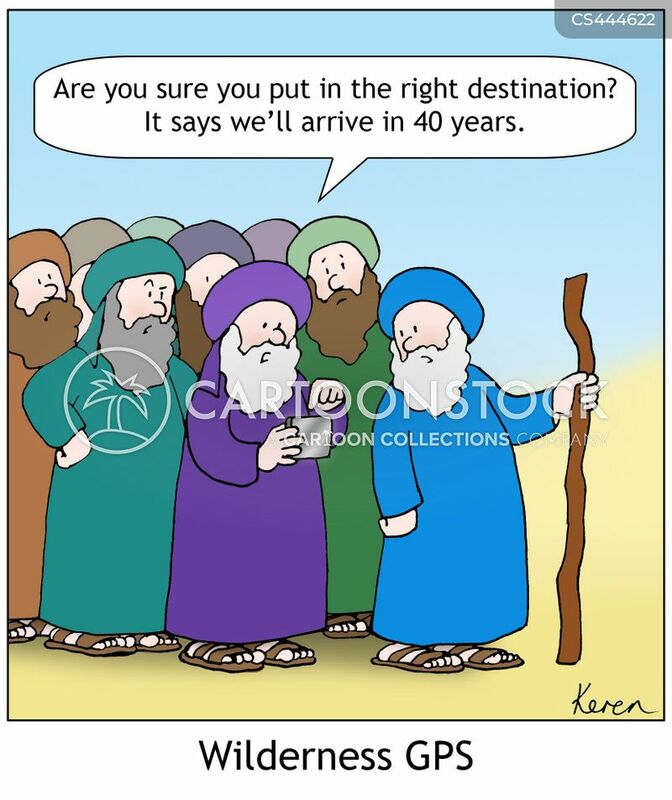 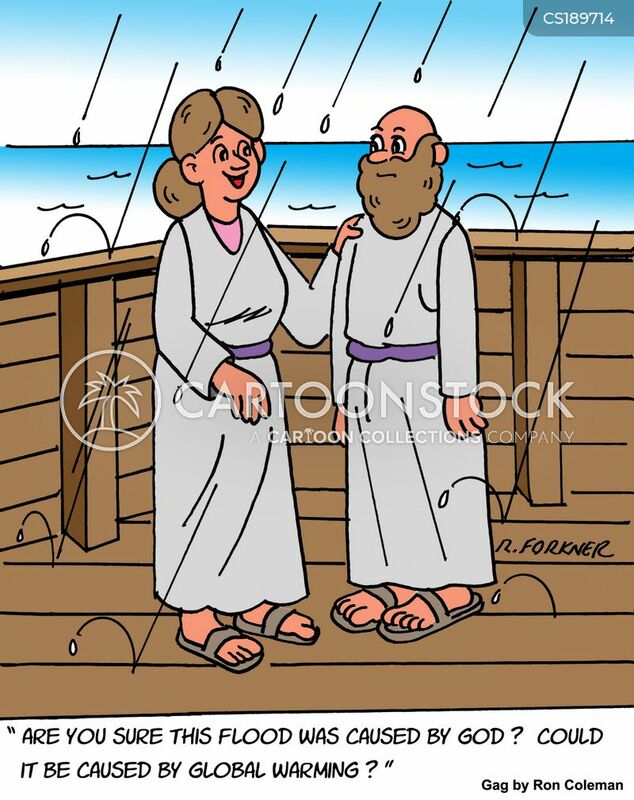 Moses finds a map with a 'you are here'. 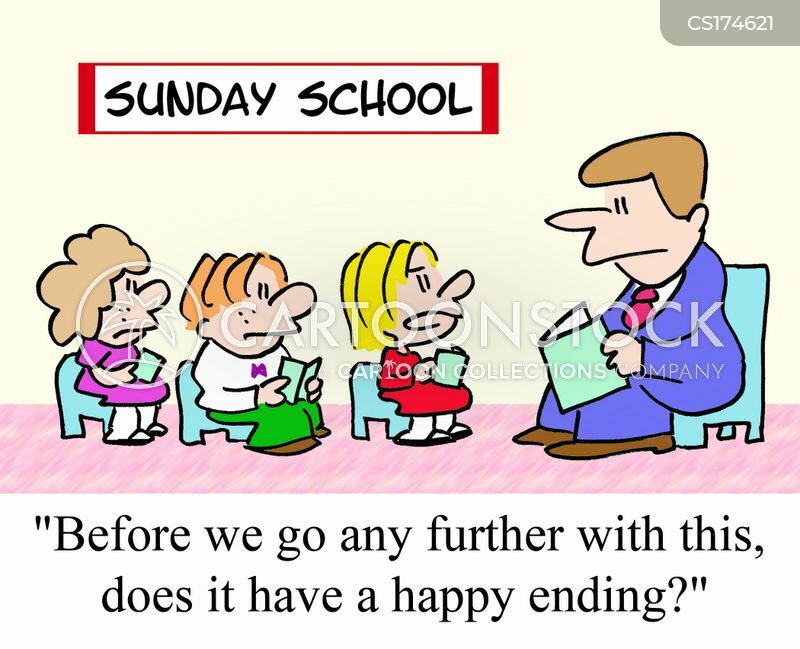 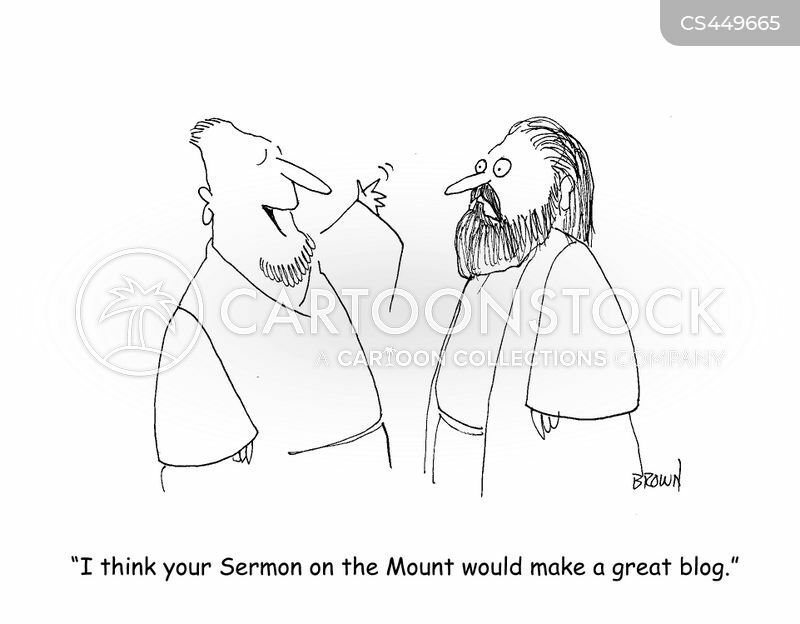 "I think your Sermon on the Mount would make a great blog." 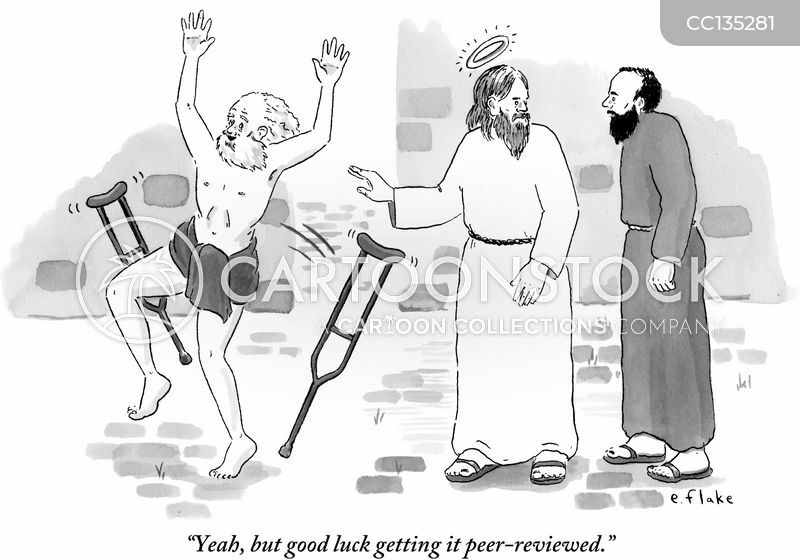 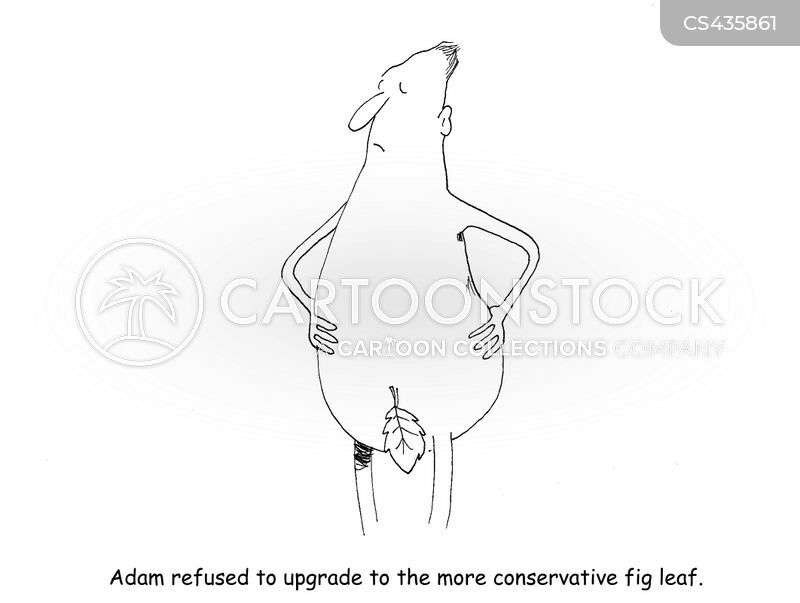 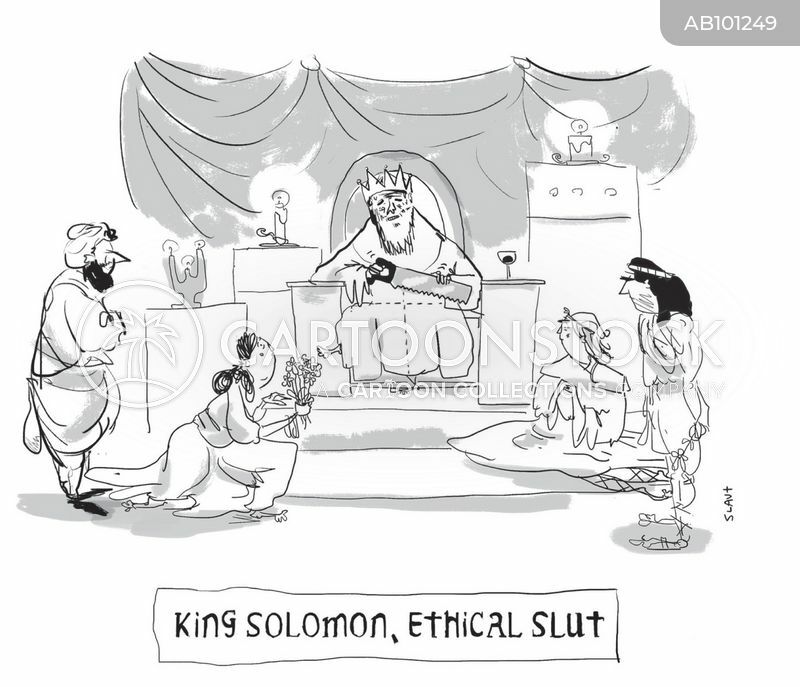 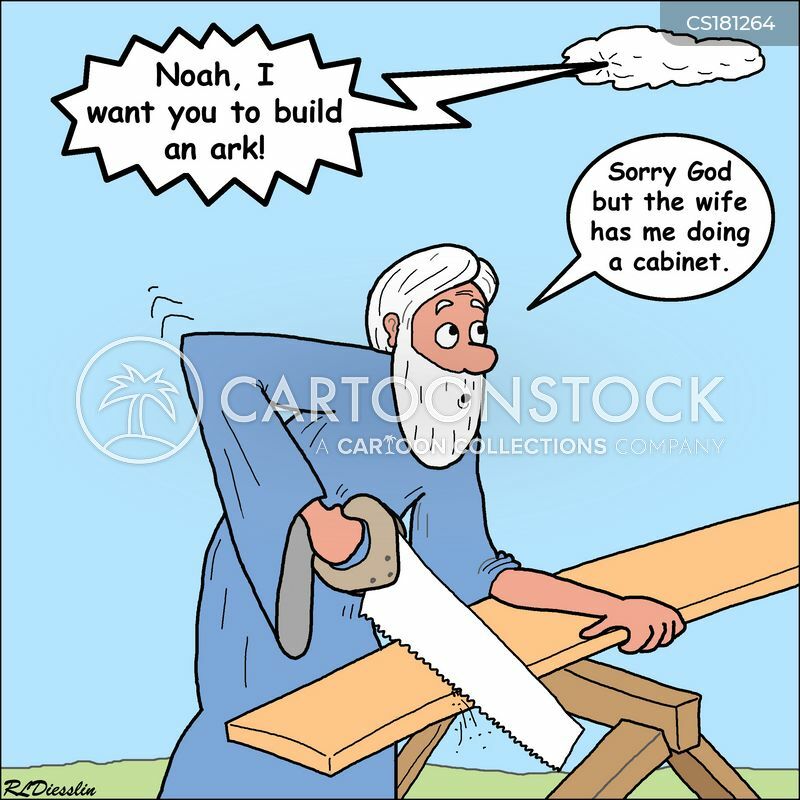 Adam refused to upgrade to the more conservative fig leaf. 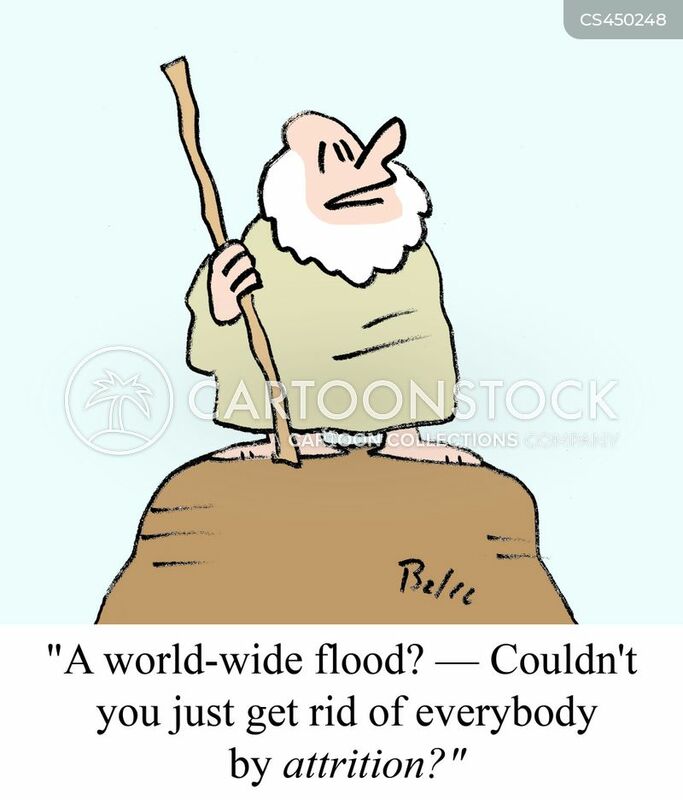 "A world-wide flood? 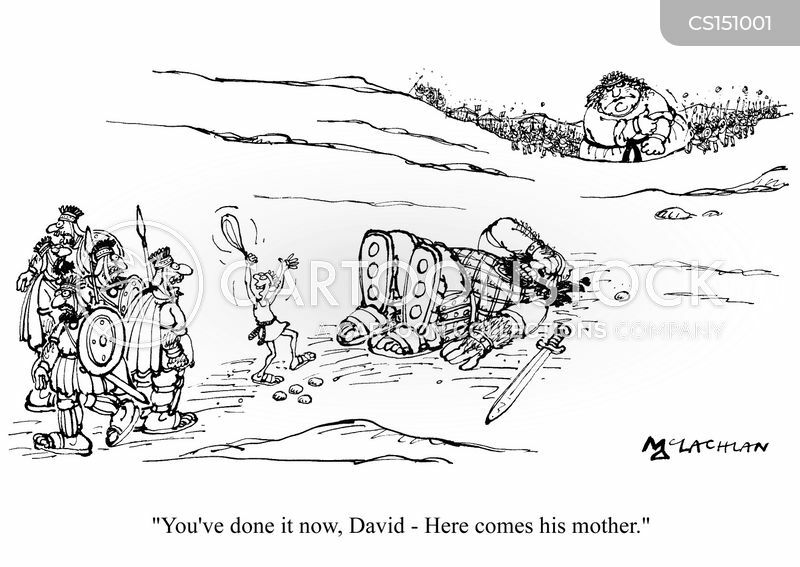 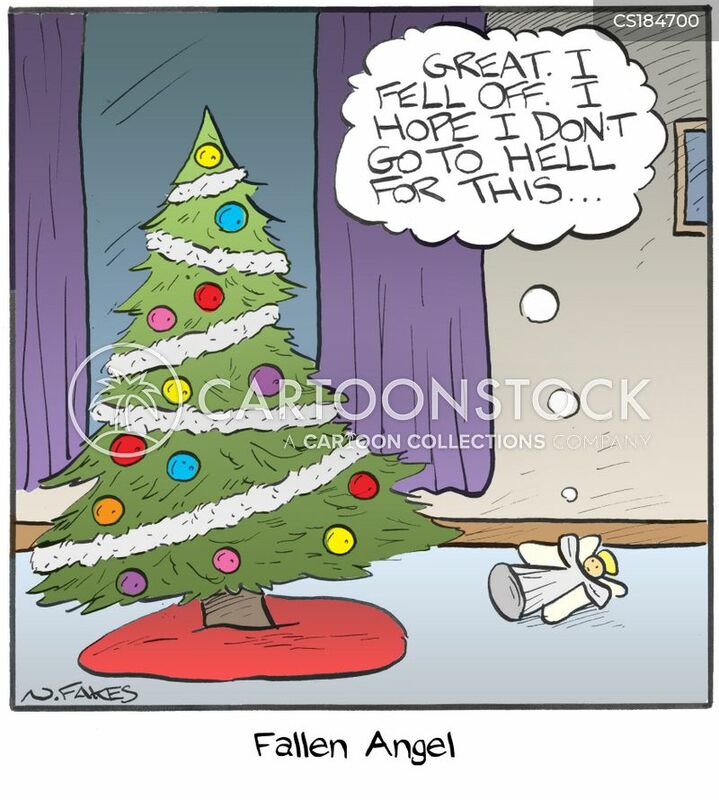 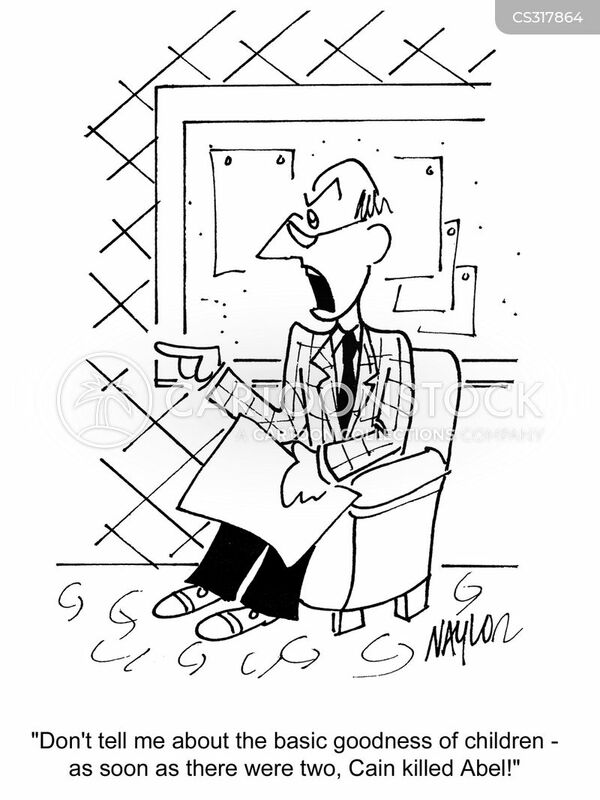 -- Couldn't you just get rid of everybody by attrition?"